That catch being you'll need its Razer Core external graphics enclosure to get the most of it. Razer has announced new ultrabook and external graphics enclosure, called the Razer Blade Stealth and the Razer Core, respectively. The Razer Blade Stealth features a sleek form factor that the company says will give gamers the option of “unprecedented desktop-level gaming performance” with the help of Razer Core via Thunderbolt 3. The laptop measures in at 0.52 inches thin and weighs 2.75lbs, while being equipped with the latest Intel Core i7 processor, an Intel HD Graphics 520 chip, backlit RGB keys, 8GB of dual-channel system memory, and a 12.5-inch display available in two options: 4K (3840 x 2160) resolution and Quad HD (2560 x 1440) resolution. Additional specs includes two USB 3.0 ports, HDMI 1.4b, a 3.5mm headphone/microphone combo port, a compact 45 W USB-C power adapter and a built-in 45 Wh rechargeable li-ion polymer battery. 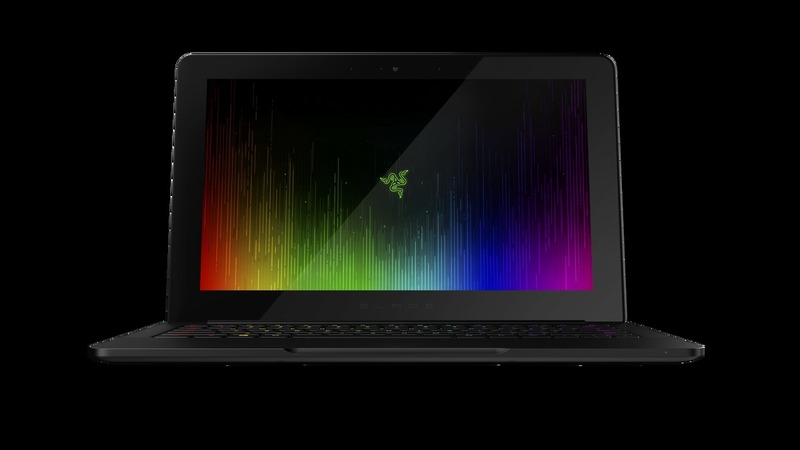 The Razer Core allows the Razer Blade Stealth to unlock its full potential as users can plug it in via a Thunderbold 3 (USB-C) cable that allows it to use its external desktop graphics enclosure, while also supplying both data and power to the laptop. The Core can accommodate nearly every popular desktop graphics card from both NVIDIA and AMD and comes with four additional USB 3.0 ports and an Ethernet port. The Razer Blade Stealth base model starts at $999 with the high-end version selling for $1,599 and is currently available for sale. 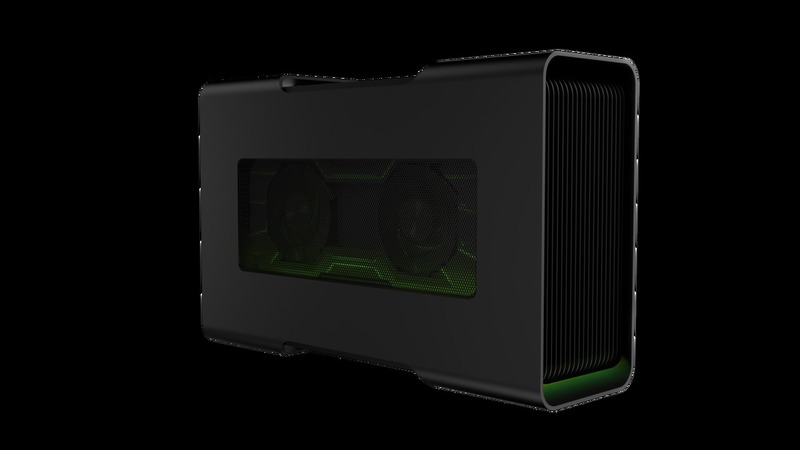 The Razer Core will be available in the first half of 2016, but currently has no pricing. haha what the hell. kinda the opposite of the point to have to haul around a big extra box around.